Banjaxed I have found out means ruined or broken and I can certainly tell you that this scent is not ruined at all! 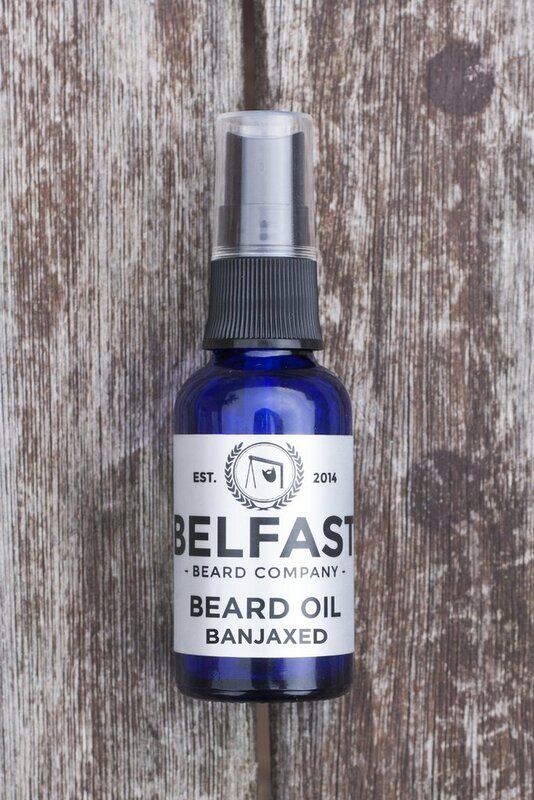 The base for this beard oil is a blend of Grapeseed oil, Sweet Almond oil & Hemp oil and it is a ‘nice’ beard oil. It isn’t however an oil that I would rave about. But you certainly wouldn’t be disappointed. The scent of the Banjaxed oil is a blend of Lemon, Rosemary & Cedarwood and so the result is that fresh citrus scent but not too much and it has a woodsy and warmth to it. If you are only using the high street brands that are mass produced, you are missing out because they do not even slightly match up to the handmade, small batch products that are made from natural ingredients!